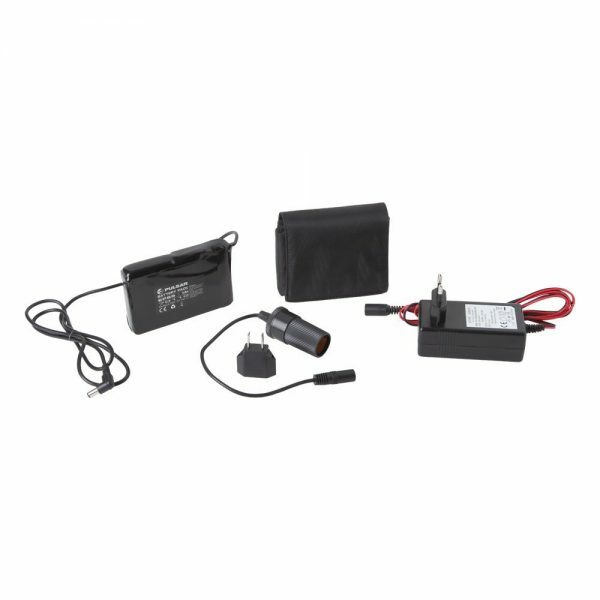 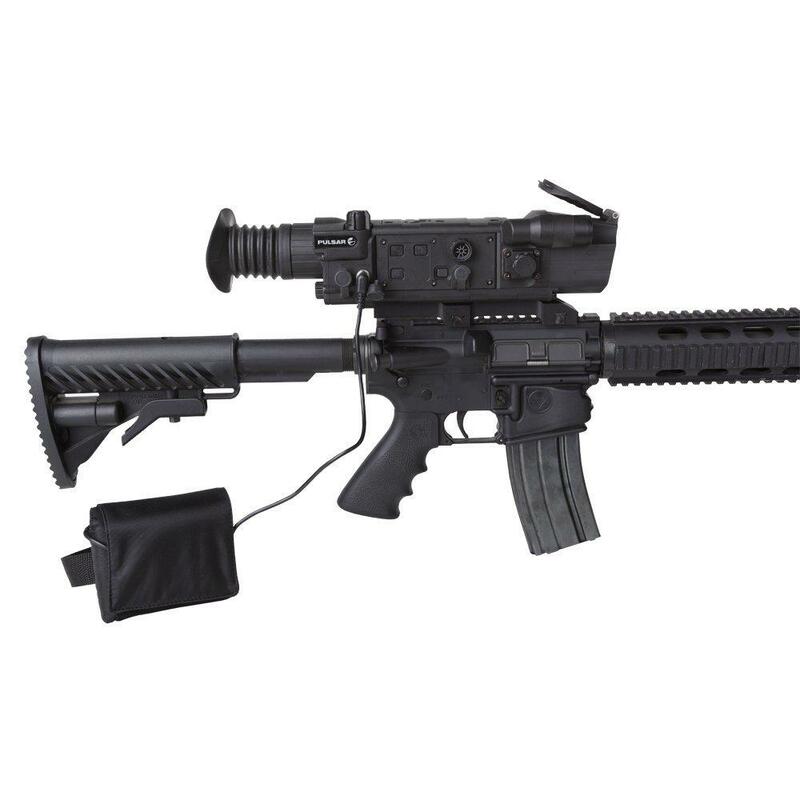 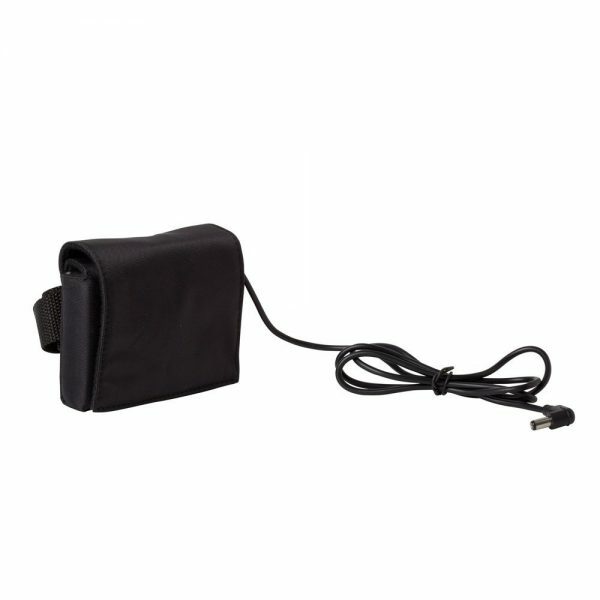 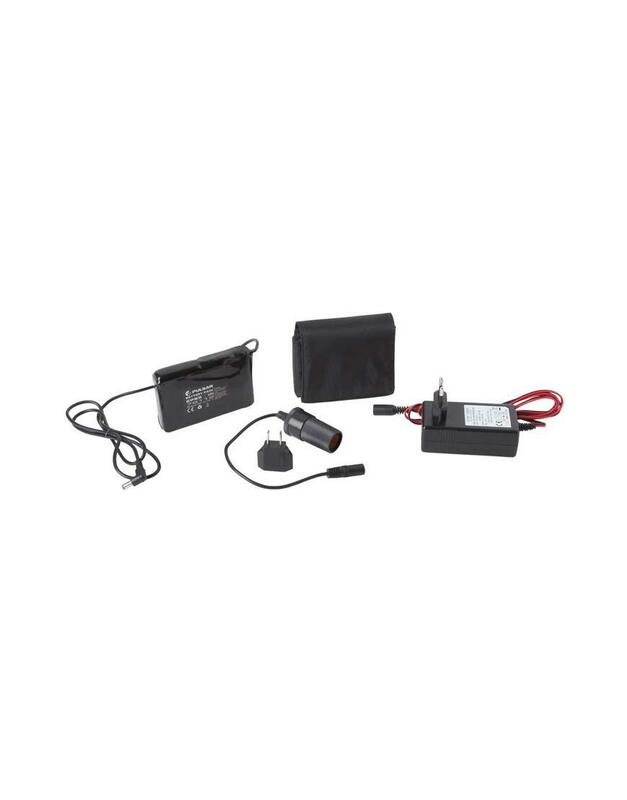 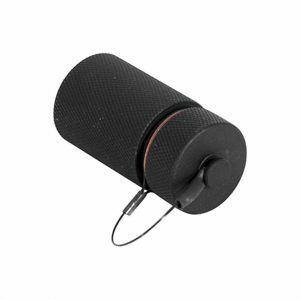 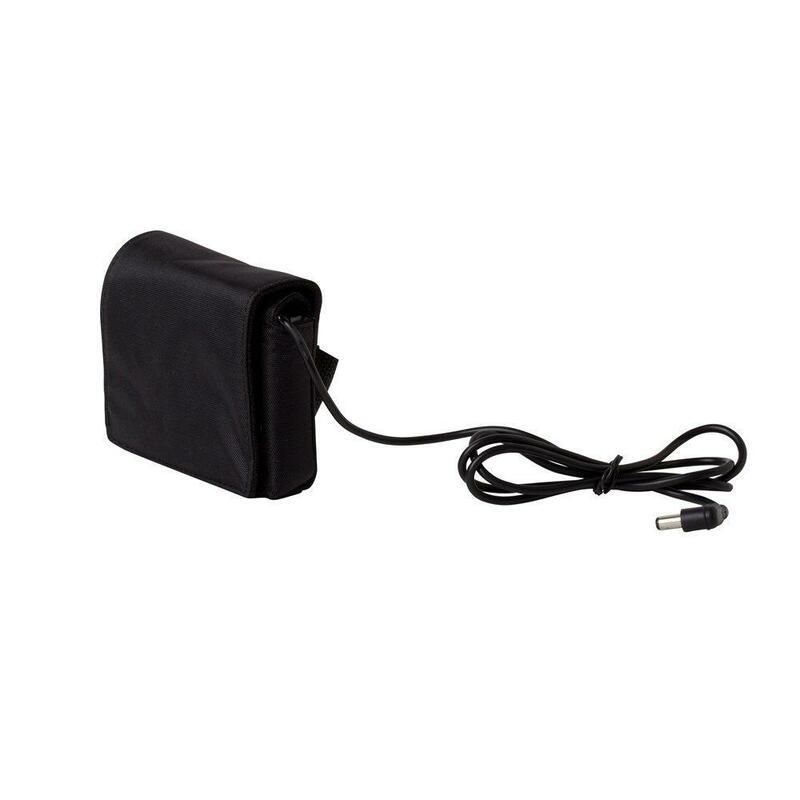 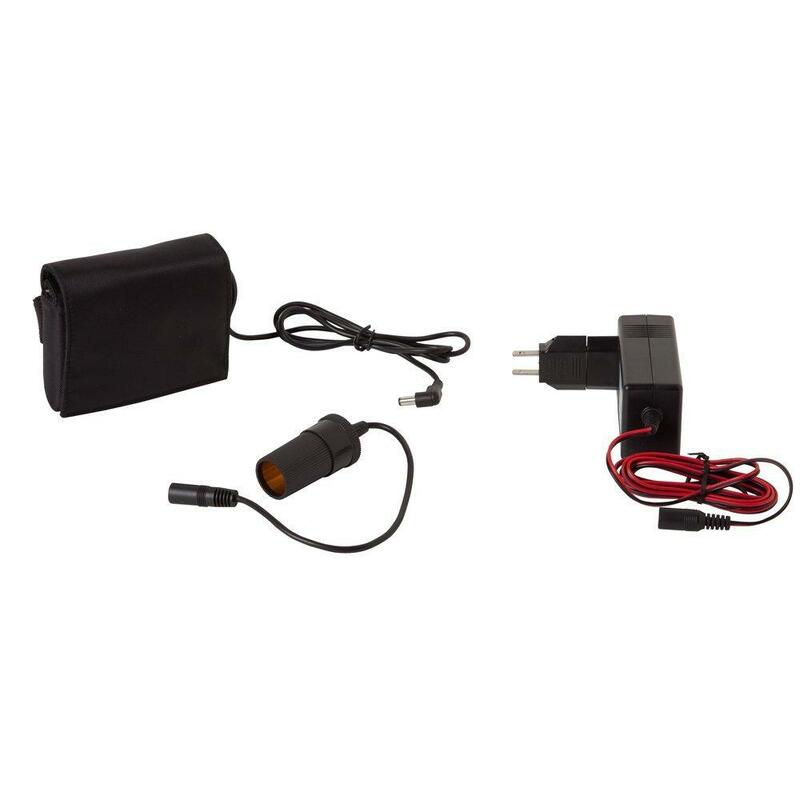 Designed to power digital devices, thermal imagers and night vision riflescopes, the Pulsar EPS5 Rechargeable Battery Pack significantly increases the operational time of external equipment. 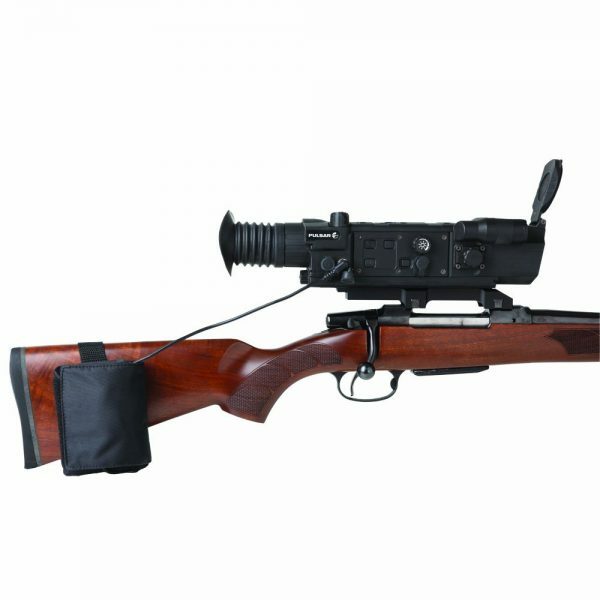 Featuring a 20-hour discharge time, a carrying case and a handy Velcro strap the Pulsar EPS5 can easily be stored in a pocket or vest, or strapped to the stock of the firearm. 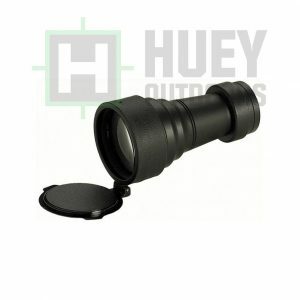 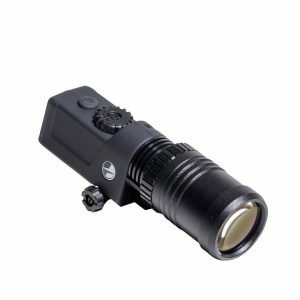 For use on Apex scopes and other digital night vision scopes.